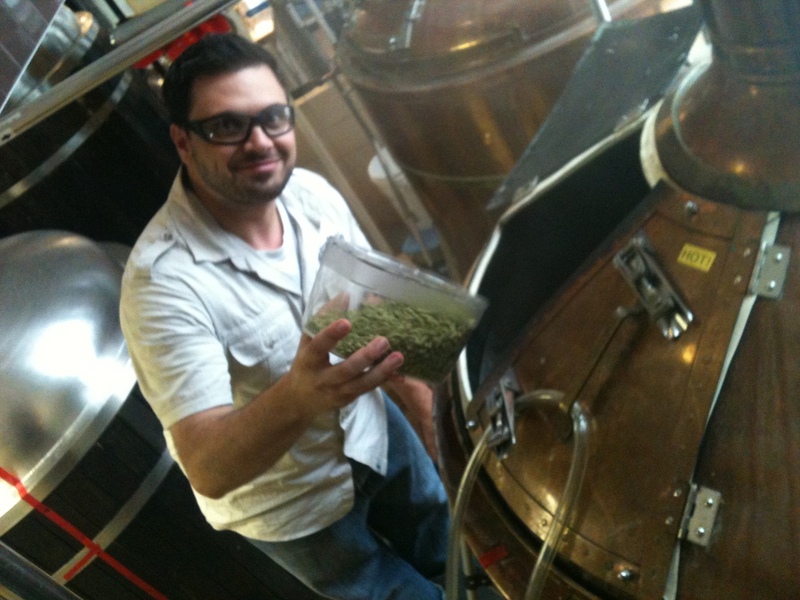 Nick Aiello is a Prud'homme Certified Beer Sommelier and over the last 5 years he has worked and consulted for several breweries. Prior to his career in beer Nick worked as an actor and comedian. He now combines his love of beer with his passion for performance and specializes in what he calls “edutainment”. Nick is an Instructor at Humber College teaching “Fundamentals of Beer” in the school of Hospitality, Recreation and Tourism. The only thing Nick loves more than beer is beer and food. He hosts many seminars around beer and food pairing, with a focus on beer and cheese. He recently earned the Professional Fromager Certificate at George Brown College.